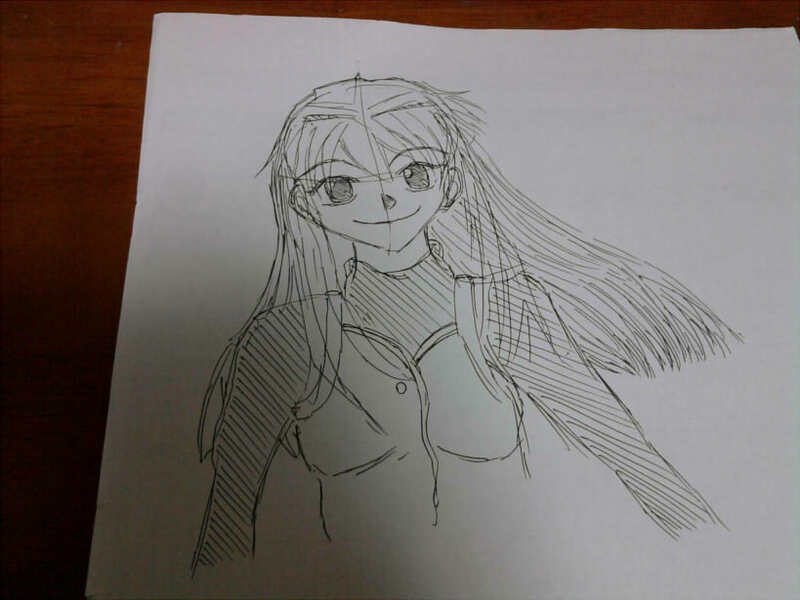 Aoko on "Witch on the holy night"
Sometimes, I draw "Aoko" with a bollpoint pen. 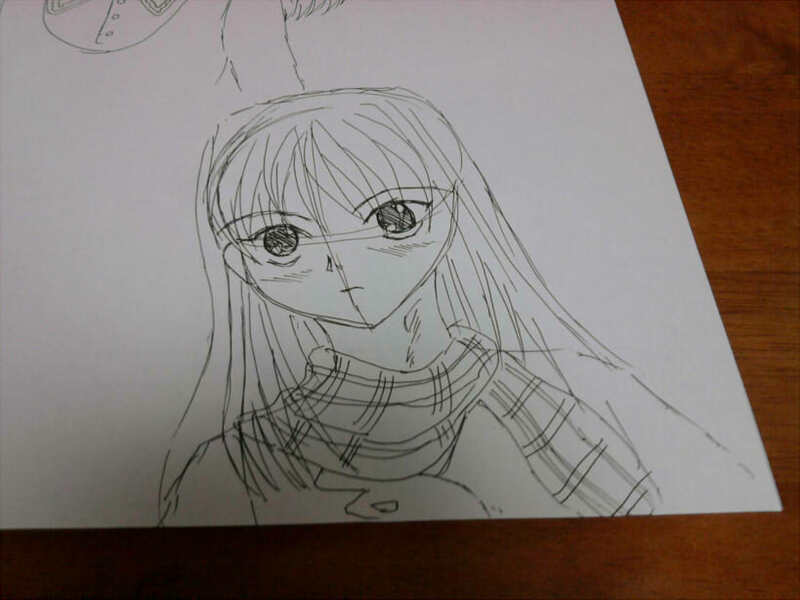 A Fan Novel on "Witch on the holy night"
I would like to make a "WITCH ON THE HOLY NIGHT" fan book. The result of TYPE-MOON 10th anniversary all character popularity contest. ▼TOP(&Doujinshi) Illusts,WEB Site of my friend.